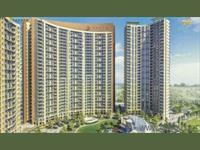 We currently have 133 2BHK, 3BHK, and 4BHK multistorey apartments for sale in Ansal API Golf City, Lucknow starting from Rs 1 lakh to 2.34 crores (average rate Rs 3,529/sq ft.). 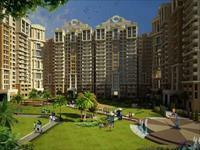 Over 111 flats are available in new and resale apartment projects/societies like Ansal Sushant Golf City, Urban Woods and Ansal Santushti Enclave. 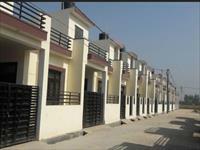 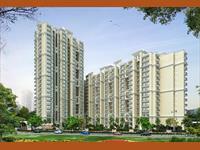 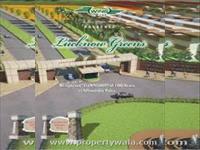 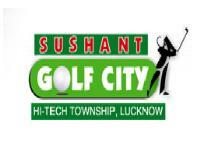 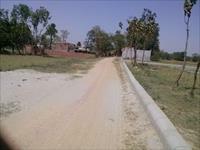 The localities adjacent Ansal API Golf City having apartments/flats are Sushant Golf City, Ahmamau and Sultanpur Road.